I’ve recently opened an agency in Williston and have been serving the Dickinson area for a number of years. Although new to the area, I’ve already found that I’m right at home here. With my experience in the insurance and financial services industry, I have the knowledge and experience to help you create a solid financial future. From insurance to financial solutions, I’m eager to help you and your family on the road to your financial future. I’m committed to helping you keep your financial life on track. I can help you prepare a strategy to achieve your financial goals. From your child's education to your retirement, I can assist you with financial products that can help you build your financial future. Desera started with our agency in July 2016. She and her husband have made Williston home. She is from Utah. Desera is licensed in property and casualty, as well as Life and Health. 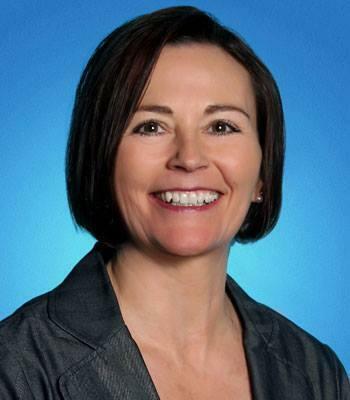 She is knowledgeable and is ready to help you manage your risk. 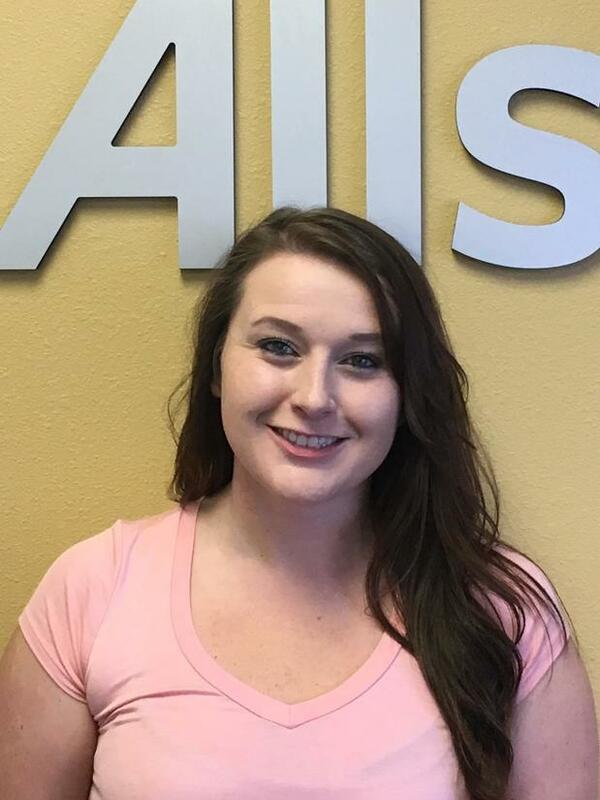 Hailey started in our agency in July 2016. She has lived in North Dakota for 5.5 years. She moved here from Utah. 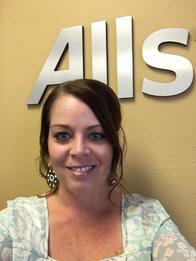 She has 5 years experience in the industry and brings with her a great knowledge of Insurance. She is ready to help you with your insurance needs. Proud to serve the areas of Williston, Sidney, Glendive, Watford City, Tioga, Stanley, New Town, Mandaree, Alexander. Call or email me today for a personalized insurance review. Kristi Schwartz is insurance licensed in the state(s) of Montana and North Dakota. 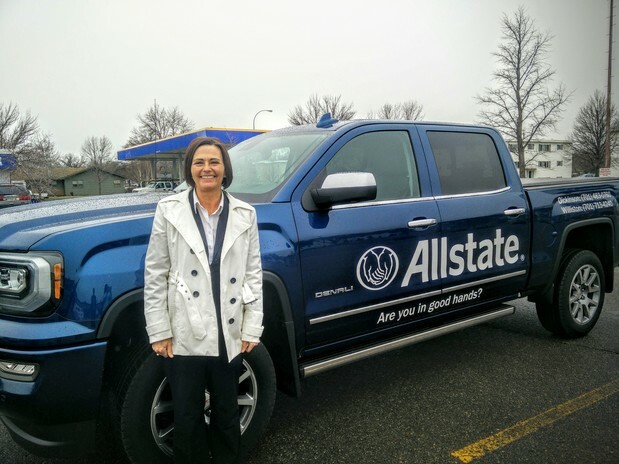 If you do not reside in the state(s) of Montana or North Dakota, please go to the Find an Agent section on allstate.com to search for another Allstate Agent or Personal Financial Representative.